Just a day after making an announcement of acquisition of Locationary, Bloomberg is reporting while AllThingsD confirming about it via Apple, the Cupertino-giant Apple has acquired city transit app HopStop to bolster its Maps offering. 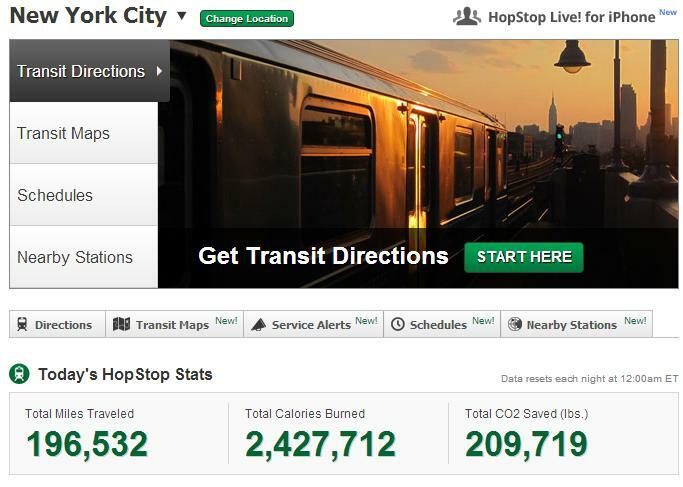 HopStop was founded back in 2005 and it makes apps for both Apple and Android covering over 500 cities showing people the fastest way to travel by foot, bike, subway and car. The deal terms not disclosed yet.